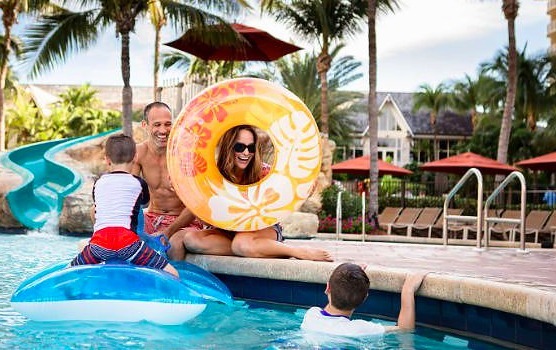 Feel the warm embrace of the Florida sun at the JW Marriott Marco Island Beach Resort. 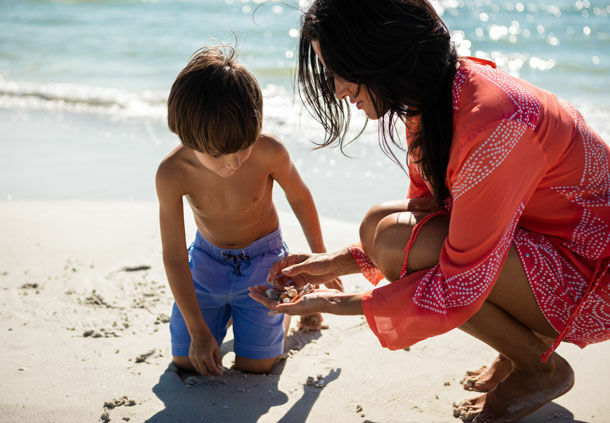 Set on three miles of private white sand beach on the Gulf of Mexico, their luxury hotel offers a haven of waterfront tranquility. 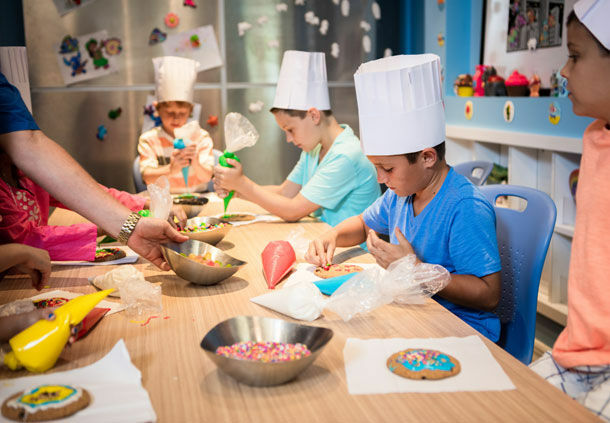 Enjoy the benefits of the resort’s new renovations, providing travelers with everything they need from luxurious accommodations to ample event space. Ten superb restaurants cater to every taste. Refresh and rejuvenate at the Spa by JW® or play a round on their two private 18-hole championship golf courses. Make a splash in one of their three resort swimming pools or enjoy drinks in a beachfront cabana. Experience endless opportunities for relaxation and fun with kayaks, wave runners, sailboats and activities designed to awaken the senses, delight the spirit and calm the soul. The Balinese-inspired decor pays tribute to the Marco Island, Florida heritage, while creating a backdrop for lasting memories.